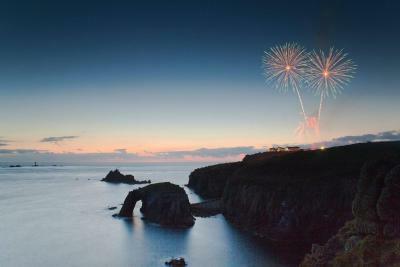 Lock in a great price for The Land's End Hotel – rated 8.6 by recent guests! 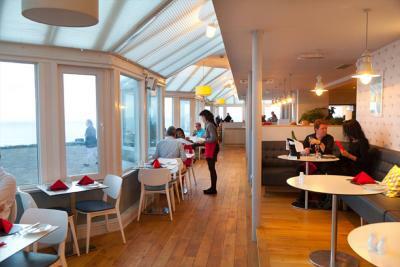 Breakfast is out of this world, the view right by the ocean is to die for and the staff was extremely attentive. There was a perfect range of food (English breakfast to bread and cereals). It always made a great start to our day. Staff were very welcoming and friendly. Hotel was nicely and appropriately decorated with fantastic views. If you enjoy excellent views coupled with scenic walking trails, you can relax at the end of the day in well managed facilities. What a great place to stay at the end of the world...great hotel, great location, great restaurant, great views...a once in a life-time experience and must see/do bucket list (check). You don't have to pay like one day visitors when staying in the hotel. Location is amazing, beautiful, hotel fab, staff helpful. Would definitely stay here again. 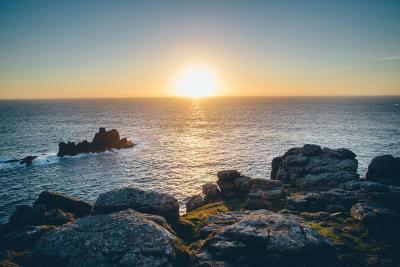 Perfect location for a great peaceful walk around Land's End before day visitors arrive, and convenient if you are going for shows at The Minack as it is only 15 mins drive away. Welcoming and bike storage good. Excellent ocean view and big room. Location is absolutely stunning. Arrived to a delightful sunset after a drive through the misty countryside. Spend the extra money for an ocean view. Well worth it. Restaurant was great. Breakfast perfect. Friendly staff. Location awesome! 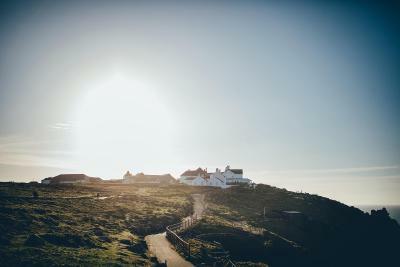 We had a lovely stay at the Lands End Hotel, the location is awesome and the great perk of getting free entry to all the attractions was really appreciated by my son and my wallet. We had a lovely sunset on the day we visited and the restaurant was top notch! 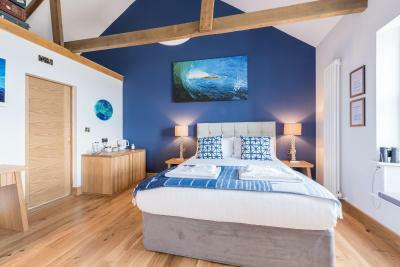 The Land's End Hotel This rating is a reflection of how the property compares to the industry standard when it comes to price, facilities and services available. It's based on a self-evaluation by the property. Use this rating to help choose your stay! 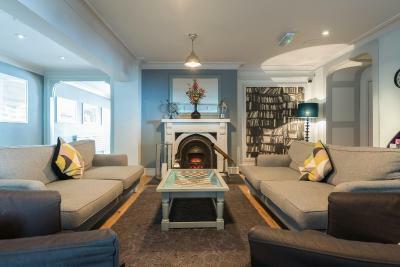 One of our top picks in Sennen.Located on the westerly point of Cornwall, Land's End Hotel sits upon Granite Cliffs overlooking the Longships Lighthouse & Atlantic Ocean. The rooms come with a flat-screen TV and carpeted floors. It includes a terrace and free WiFi in public areas. 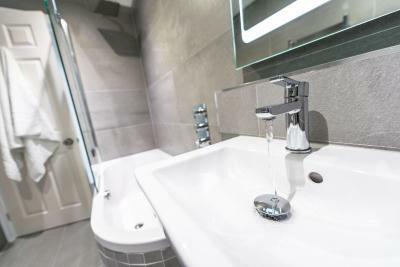 Each room features an private bathroom with a hairdryer, flat screen TV and a complimentary tray with local tea and coffee. 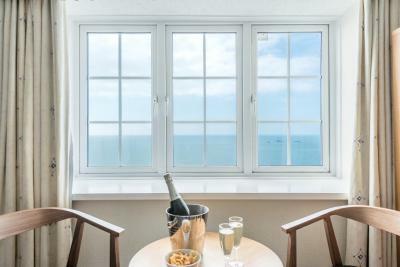 Some rooms have sea views. 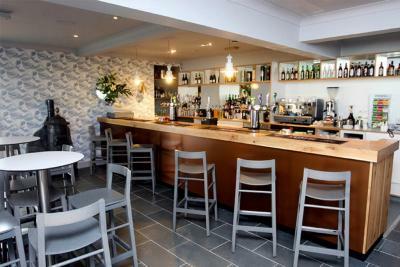 A restaurant serving local specialties is available on site, as well as a bar. 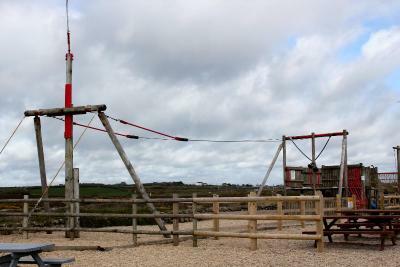 The center of Sennen is 1 miles from Hotel Land's End. 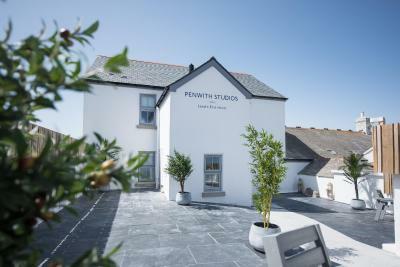 Penzance Train Station is 20 minutes' drive away. 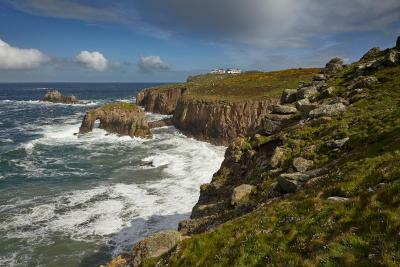 This property also has one of the top-rated locations in Sennen! Guests are happier about it compared to other properties in the area. 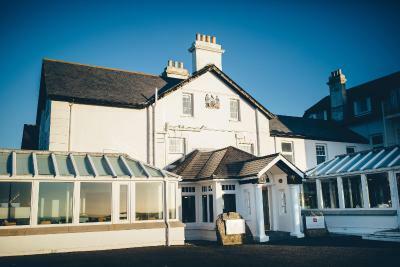 When would you like to stay at The Land's End Hotel? 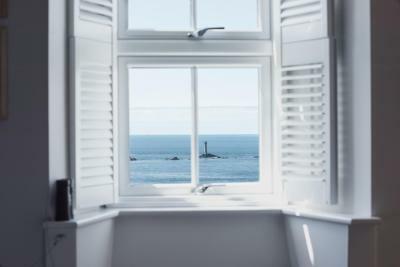 This room offering a sea view features an private bathroom with a hairdryer, a flat-screen TV and a complimentary tray with local tea and coffee. 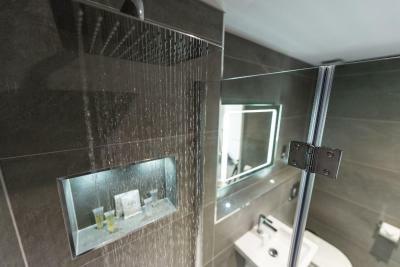 This room features an private bathroom with a hairdryer, a flat-screen TV and a complimentary tray with local tea and coffee. 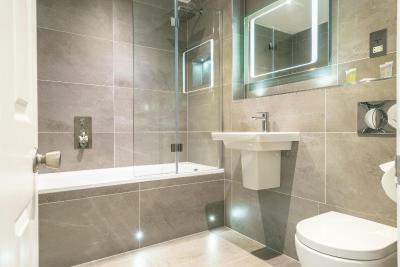 This room offering a sea view features a modern private bathroom with a hairdryer, a flat-screen TV and a complimentary tray with local tea and coffee. 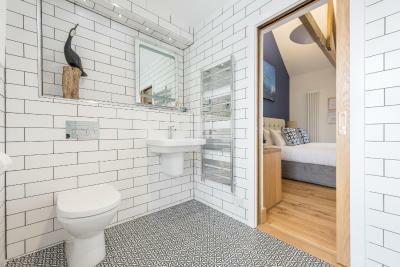 This double room features a microwave, private entrance and electric kettle. 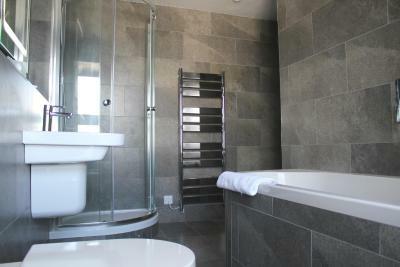 This double room has a electric kettle, private entrance and sea view. House Rules The Land's End Hotel takes special requests – add in the next step! The Land&#39;s End Hotel accepts these cards and reserves the right to temporarily hold an amount prior to arrival. The Land's End Hotel accepts these cards and reserves the right to temporarily hold an amount prior to arrival. Please note, all rooms are located either on the first or second floor. There is no elevator at the property, and as a result, it may not be suitable for those with reduced mobility. Facilities are not very well maintained. Broken glass on the floor. Staff responded to requests quickly. Location breakfast and bed Great location to visit the Lands end a must once in your life however the breakfast and comfortable bed made us want to revisit. Bed were too short. Bathroom is not tiled but has plastic walls. Shower curtain was starting to get mouldy. Apart from this, the room and bath were spotless clean. This is nice and comfortable, cozy hotel at a very scenic location. We had a sea view room. Staff is very friendly and helpful. Breakfast buffet was very good. Room and bath were spotless clean. Take care when you park your car. Parking for the hotel is close to the cliff ;-) Views are dramatic. Binoculors were a nice touch. Modern TV accepted external media. Having a small fridge in the room was a bonus. Beautiful view from room and hotel dining room. 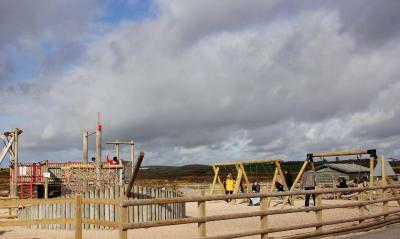 Staff were very efficient, helpful and friendly. Breakfast was excellent. Music was a bit loud and trashy in the restaurant considering the picturesque view from the restaurant. Feels like a good mall restaurant. 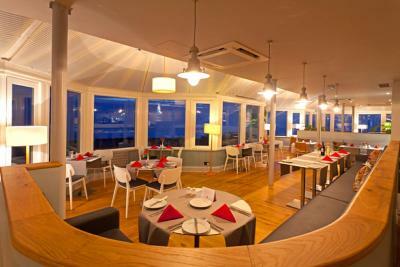 The interieur of the restaurant could be a bit more classy, for example including candles, and a more quiet atmosphere. Simple, nice and clean. Very good value for the money and unrivaled location. Good Food. Very good green fish curry. The location is absolutely stunning. The photos do not lie. It was wonderfully quiet, right at the coastal path for hiking and if you are happy to have an inland facing room, the price is an absolute bargain! The view, breakfast, cream tea. The response when the receptionist couldn’t find any information relating to my dog. She made it feel like it was a bigger issue than it needed to be. Thankfully, I’d packed bowls and his blanket so all was good but it would’ve been nice if the day after arrival someone had checked to see if he needed anything else. The waiting/breakfast and bar staff. They were so happy and friendly, interested and interesting. Incredibly customer focused. And so lovely with my dog. Very professional. Very approachable.